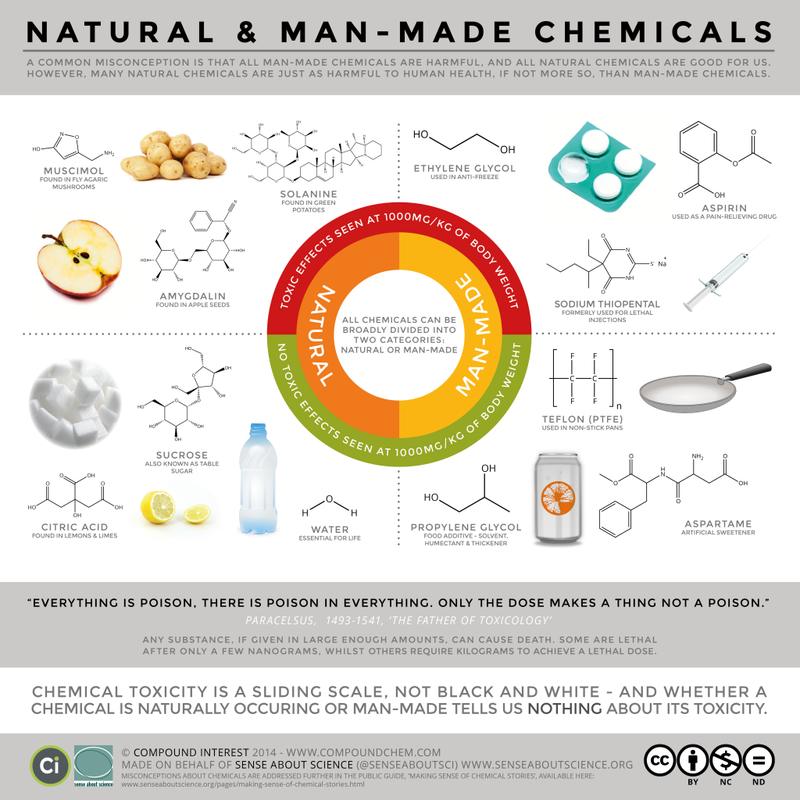 FrankenFoodFacts: Natural pesticides: what have I been eating?!?! Thank you for another marvelous article, and especially thanks for all the links to the actual papers, etc. Sharing on Facebook now.